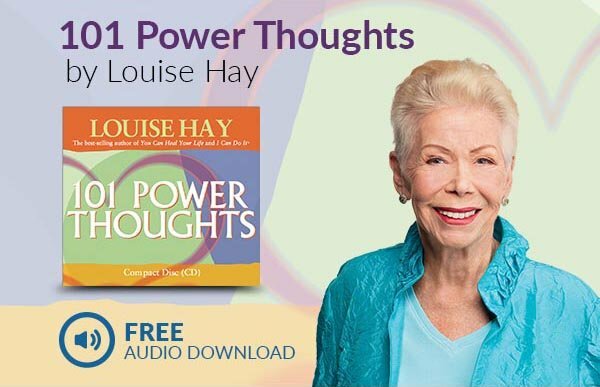 Louise Hay, best-selling author, founder of Hay House and pioneer in self-help movement, has helped millions create more of what they want in their lives, including mind, body and spirit wellness. 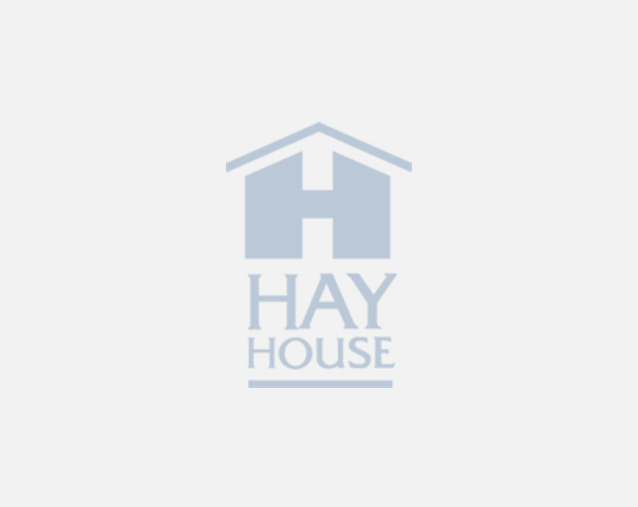 She used mirror work and affirmations in her own life to experience great success and joy, and now you can do the same! In the Loving Yourself: 21 Days to Improved Self-Esteem With Mirror Work Online Video Course, Louise joins forces with esteemed spiritual and health leaders to help you fall in love with the most important person in the world…YOU. "When you learn mirror work, you will become so much more aware of the words you say and the things you do. You will also learn to take care of yourself on a deeper level than you’ve done before."